These beautiful collections are now found in leading retailers Australia wide, and New Zealand, and is fast expanding its International following. As a visually engaging brand, the products not only look beautiful, but they are practical, and are finished with only the highest quality of stock, to invite and engage you at every touch. Designed always with love, Arty Hearts is designed to accent your special gift with its stunning Lux wraps and cards, and create a starting point to record your memories and dreams with its gorgeous range of products to make your day a little more beautiful. 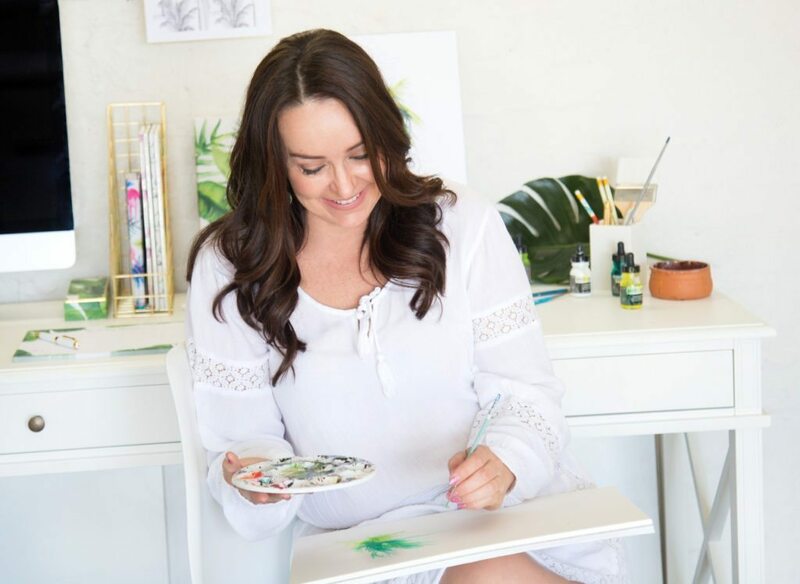 Known as a brand with heart, Arty Hearts, often gives back to the community, inviting and engaging people to connect and support each other through social campaigns, and fine art donations to charities. Our books, and journals give us support and encouragement, allowing us to feel supported with stationery that begs to be a keepsake. Giving a gift or creating an event, is giving something personal, and at every level, Arty Hearts takes you on a journey in our busy lives to somewhere magical. With a style to suit every taste, this highly original brand is leading the stable by creating ever changing timeless gifts for someone you love, or just to spoil yourself. 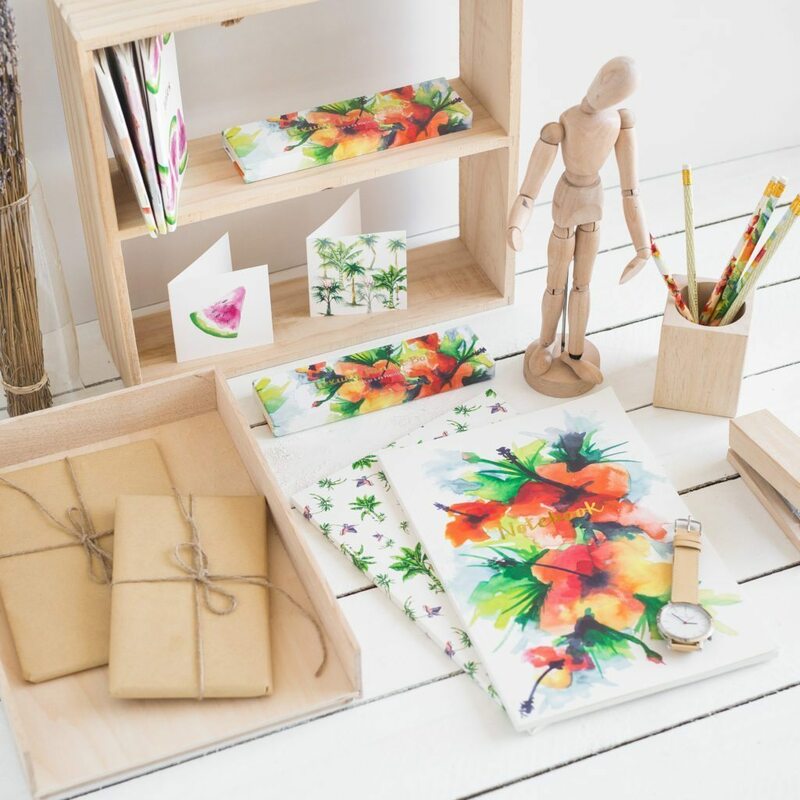 Arty Hearts creates a curated experience to style up any desk or work area, and capture a feeling of love and connection when giving that special gift.